The Tomorrow’s FM Awards 2019 are now open for nominations and we are inviting you to tell us what you think have been the best product innovations and services available over the past 12 months. 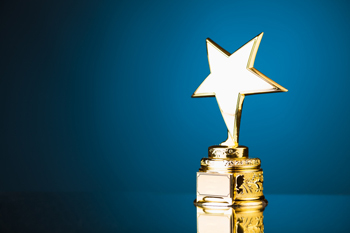 If you are aware of a winning product or service, or think your company deserves recognition for their top-class products or services, then let us know. To enter a product or service for this year’s awards, email Ryan with the name of your favourite innovation and why it should be included. We are accepting submissions until Friday 28th September. Of the nominees 50 finalists will be selected for a comprehensive awards guide, which will be sent out in January to allow readers to choose a winner, by voting in our online poll. Voting will open on the 2nd January 2019 and winners will be announced on Friday 16th March 2019.